In the beginning, God. God made us for God. 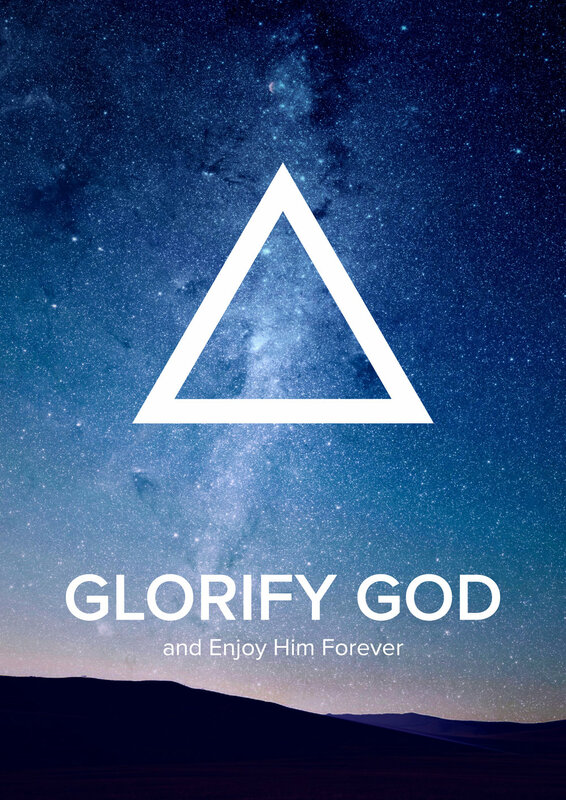 This whole world was made for God’s glory. “All things are from Him, to Him and for Him.”God’s glory is magniﬁcent. Experiencing His love, as a beloved child, is our highest status. Knowing Him intimately is our greatest joy. Living with God, for God and for His glory is our highest achievement. whole lives proclaim God’s wise and gracious rule. In making much of God, we ﬁnd our identity, fulﬁllment, purpose, security and satisfaction. The people of Hope always begin with this: enjoying God and His glory. A disciple of Jesus Christ is an apprentice – someone who commits to learning from Jesus in order to live like Jesus. Far from ﬂying solo, Jesus calls us to this task in a community of broken yet redeemed people in which biblical truth is expressed and the grace of the gospel is lived out. True disciples are in turn disciple-makers who share their lives with others and encourage them to “follow my example as I follow the example of Christ. ”The people of Hope delight to spend their energy and resources going and making disciples. Hope is more than just a name that we call ourselves. It deﬁnes our calling. community and all around the world. Central to this mission is sharing this great message: Be reconciled to God through the work of Jesus Christ, because you are loved with an ever-lasting love. The people of Hope long that all people in all places may come to worship the one true God.